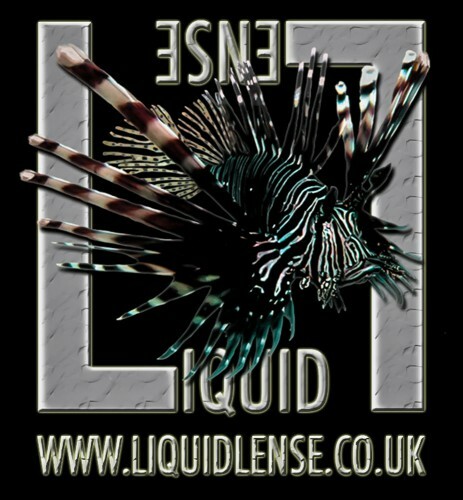 Liquid Lense Underwater Digital Imaging Academy offers a range of underwater photography and videography courses for every level of underwater photographer. 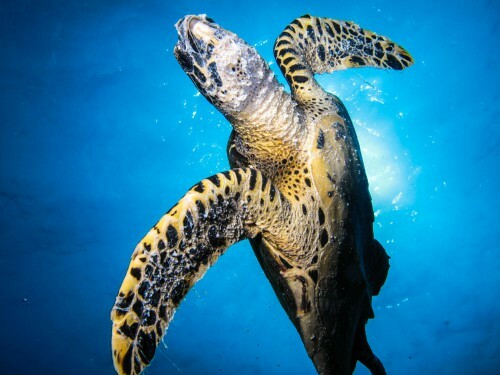 Improve your underwater photos with expert tuition, tips and advice from our helpful professional staff. 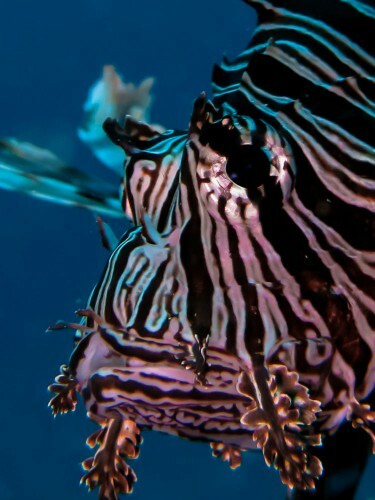 Take an Underwater Digital Photography or Videography course to capture your imagination & secure your memories forever. 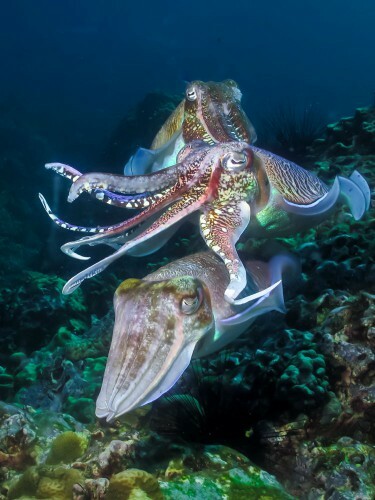 With courses from complete beginner to accomplished professional, Liquid Lense offers superb diving opportunities for fabulous underwater images. 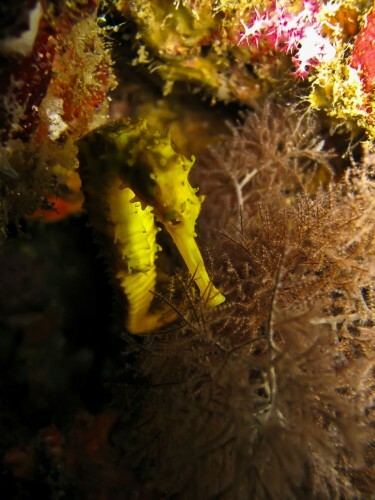 With its quick results and lower costs, the digital revolution is making underwater photography and video the perfect underwater hobby for those wanting more from their diving. 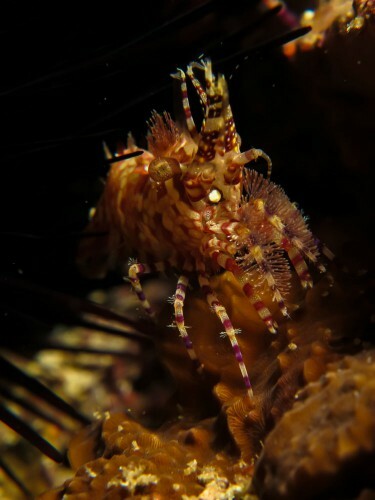 A Liquid Lense underwater photography course or underwater videography will add another dimension to your diving as you learn how to create inspiring underwater images in no time at all. 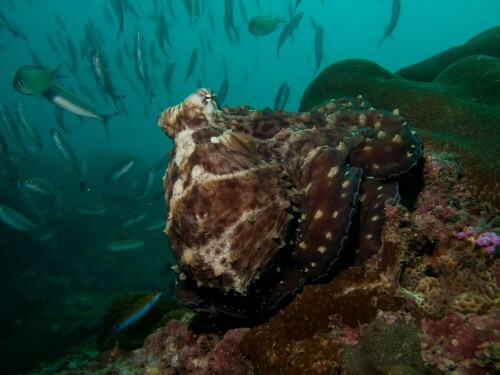 Diving Ko Lanta, means to experience some of the most spectacular diving in Thailand. The warm waters, great visibility, vivid colours and range of dive sites mean that that, whether you want to add a new dimension to your dives, or become a professional underwater photographer or videographer, you’re sure to find a Liquid Lense course to suit you.